Despite all the market research, it is not always easy to tell which products on the beverage shelf will do particularly well. In many cases, movies, TV series or massively popular Internet videos will trigger unpredictable hype with little or no warning. After all, trends come and trends go. But direct printing gives marketing specialists a tool that allows them to react quickly when it comes to packaging design. It allows them to implement a label or packaging layout in the shortest period of time, which makes it possible to react quickly in ever-changing markets. For example: Belgium’s Brouwerij Martens caused an uproar last summer with its Dagschotel beer. A motion-picture campaign featured its PET bottles, which were printed with pixel patterns that brought the characters of a sitcom to virtual life using a specially developed smartphone app. If you scanned the codes of two characters at the same time, it would even allow them to speak to one another. Not bad, right? The “Zukunftsinstitut” in Frankfurt has identified individualization as a megatrend. Packaging specialists also feel that individual and personalized designs are an essential factor at the point of sale. The “My Coke” campaign that ran quite a while ago is a good example. Particularly striking designs are also an effective eye-catcher and demonstrate a brand’s unique character. Theoretically, direct printing makes it possible to individualize each and every bottle. “The trend toward individual bottle design is continuing and is expected to become even stronger,” confirms Prof. Dr.-Ing. Matthias Niemeyer, Chairman of the Executive Management Board of drinktec exhibitor KHS AG Dortmund, emphasizing direct printing in particular. Launching collector editions gives marketing additional exciting possibilities, say for large-scale events. For example, when the Rolling Stones rock Munich’s Olympiazentrum during drinktec on September 12, it would definitely be worthy of a digitally printed special edition. Direct printing makes it possible to quickly support marketing campaigns and new products releases. In addition, contactless printing makes it possible to print onto shapes, areas and structures that used to be unsuitable for conventional labeling. In addition, specially developed, striking container shapes can be produced that create the desired sensation on the store shelf. Not to mention the ability to place current links to social-media channels on the product. Incorporating specific information into a general master design—i.e. combining adhesive labels and digital printing—may also be worth a thought: It is certainly an interesting option. Besides the marketing benefits, possibly doing without labels could also improve sustainability. It would only be necessary to produce the quantity that is actually needed. There would not be any leftover stocks. As a result, digital printing could help to cut costs and protect the environment—an important marketing argument these days. Although it is still too early to refer to direct printing techniques a genuine breakthrough, it is now apparent that they can also be used in the industry. “The print quality of direct printing continues to improve, and so does its speed,” explains Stefan Richter, Head of Inspection and Labeling Technology at Krones AG Neutraubling, a drinktec exhibitor. 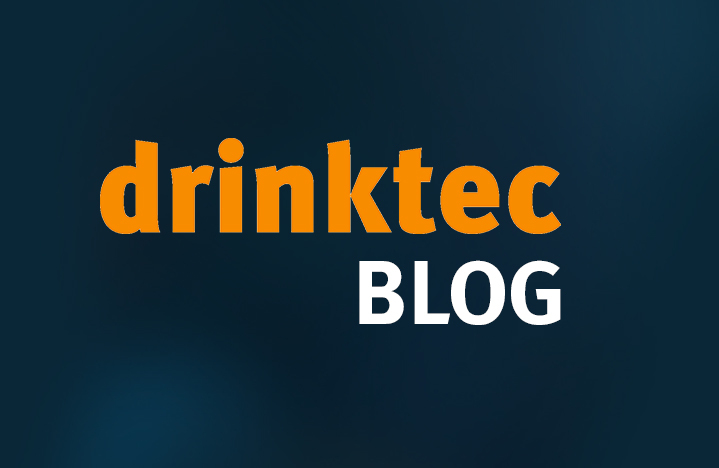 The drinktec Forum will provide an opportunity for intense debate about the realm of possibilities. 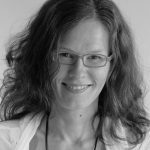 That is also where Jean Schrurs from Cape Decision will make a presentation titled “Direct Printing: Brand customization through digital printing” on September 12 at 15:00. On all five days of the fair, some 50 percent of the exhibitors will present packaging solutions—a unique range of exhibits given its variety. Thanks to the World of Labels, drinktec also has its own exhibition sector (Hall A2) specifically for manufacturers of labeling technology and labels.